In this video tutorial we will show you how to move photoshop elements catalog to new computer. 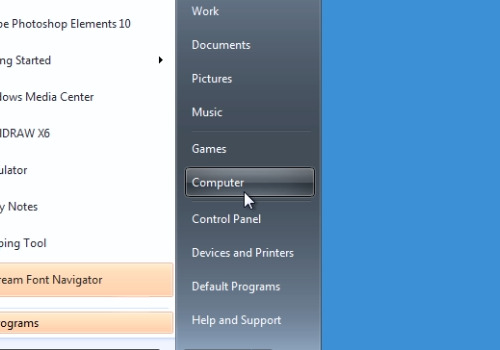 In order to move photoshop elements catalog to a new computer, go to “Start” and click “Computer”. Elements” folder. Right-click on “Catalogs” folder, click “Send to” and choose external hard drive. On a new computer, go to “Computer”. Open “C:” drive. Go to “Program Data” folder. 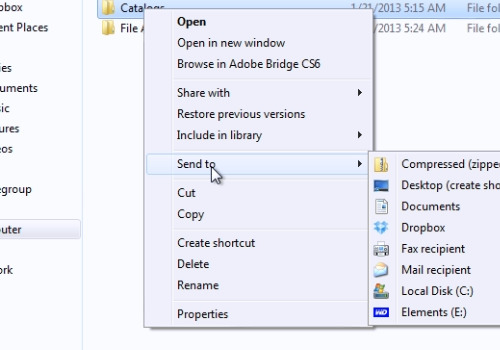 Double-click on “Adobe” folder. Open “Photoshop Elements” folder. Then, go to “Computer” and open your external hard drive. 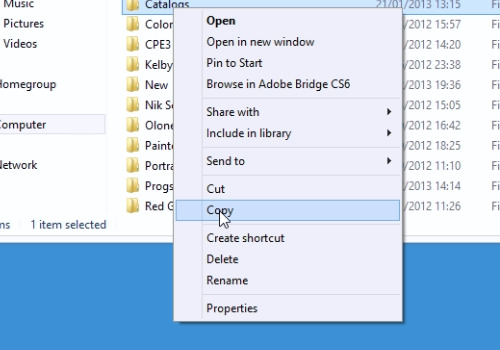 Right-click on “Catalogs” folder and choose “Copy”. Press left arrow to get back in folders. And in “Photoshop elements” folder right-click on the empty area and choose “Paste”. Now, you move your Adobe Photoshop Elements catalog to a new computer.